RCAA offers affordable housing for qualified low to moderate income individuals and families, including ADA units. RCAA is working together with Rural Community Homes, which enables us to offer a larger variety of properties and locations. Rural Community Homes has properties in Arcata, McKinleyville, Eureka and Fortuna. Cats and small dogs may be considered according to the specific pet policy of each location. An additional deposit is required for each pet and neuter/spay/shot records will be required. 1940's style duplex has been renovated in 2018; it has new carpet, flooring and paint throughout. The upstairs unit is currently available. 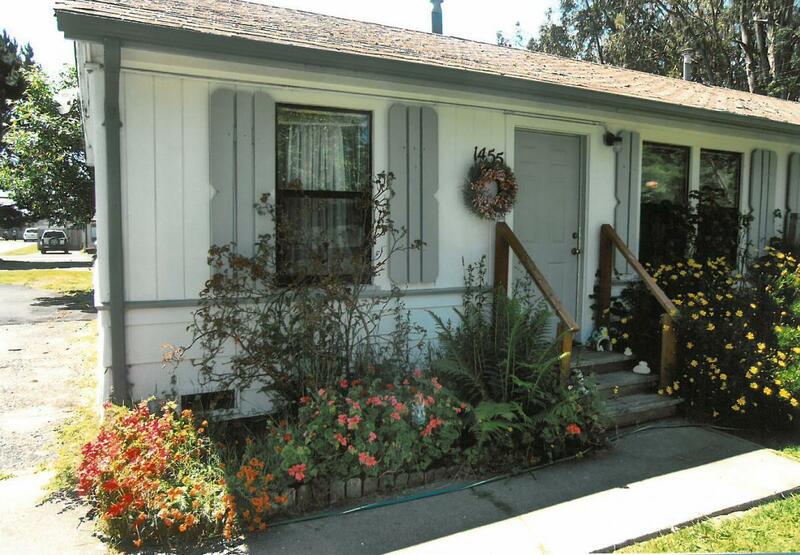 Contact Real Property Management at (707) 445-4542 or webmail@rpmeureka.com to inquire about this location. Delightful upstairs studio at 924 G St. is currently occupied. The downstairs at 926 G St. is occupied by RCAA offices. This house is going to go through a complete renovation this year. With a $1,266,486.00 grant from the Partnership HealthPlan; RCAA will refurbish this old Victorian into supportive housing apartments for homeless individuals. The Victorian will house 7 individuals in private rooms; who will share a kitchen both upstairs and downstairs. The following RCAA properties are managed by Rural Community Homes, please leave a message at (707) 826-7312 for more information. How do RCAA's programs impact you? Natural Resouces Services (NRS) works directly with Humboldt County community leaders, schools and parents to improve safety and encourage more children to safely walk and bicycle to school. NRS helps coordinate both the Greater Eureka and Humboldt County Safe Routes to School Task Forces. Teaching preschoolers oral health care is a result of the TOOTH program. Natural Resources Services works with community members, civic groups and local jurisdictions to enhance neighborhood street tree planting and support the development of community forests for public access and watershed protection. Copyright © 2018, RCAA • Powered by Precision Intermedia • All rights reserved.